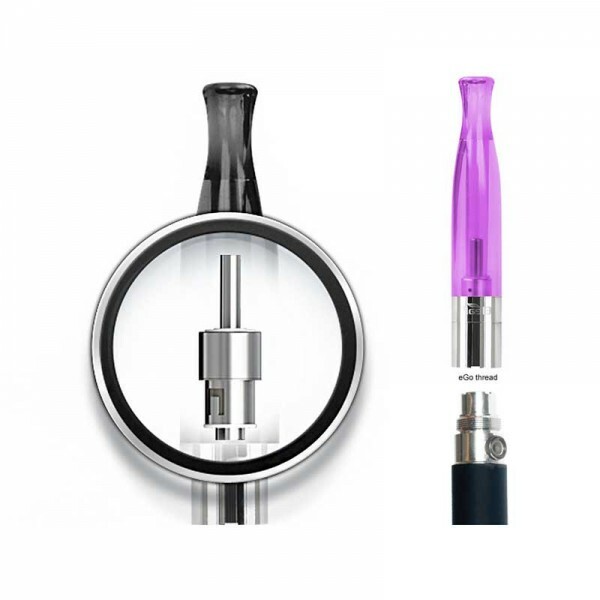 Introducing the new Dual Coil eCig BCC CT Clearomizer. 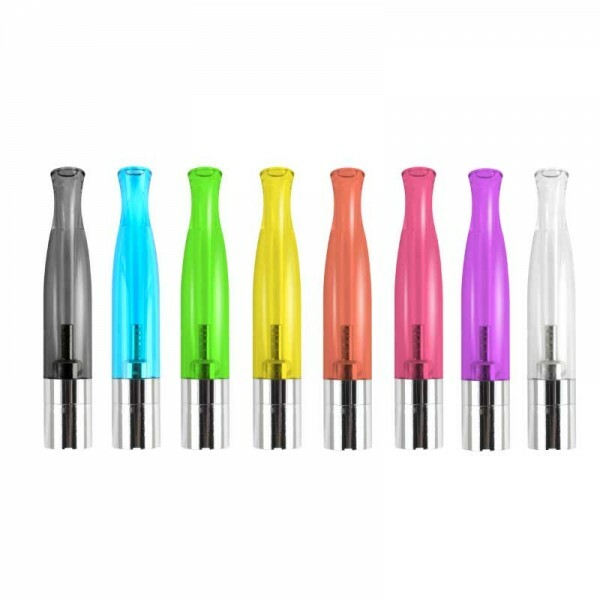 BCC-CT atomizer is the newest atomizer and comes in 8 colours. 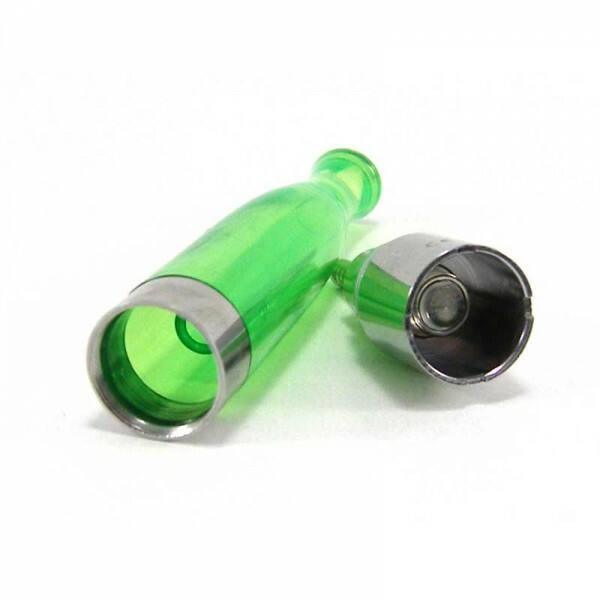 The new design & integrity of mouthpiece & tube presents BCC-CT unique style. 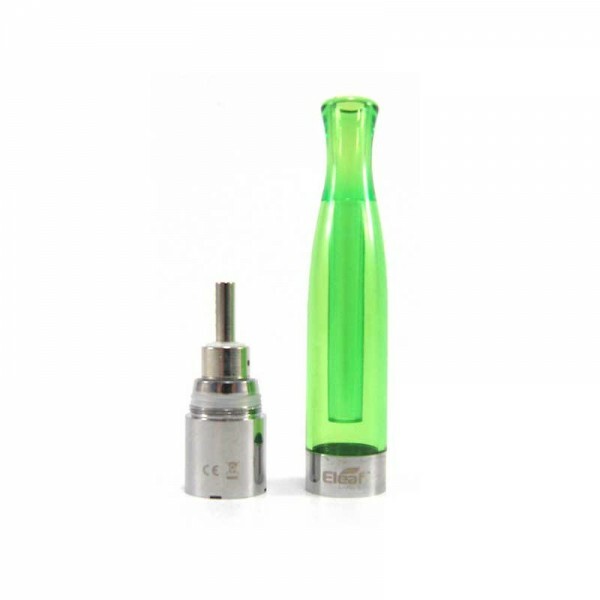 BDC atomizer head delivers the functionality with product appearance.